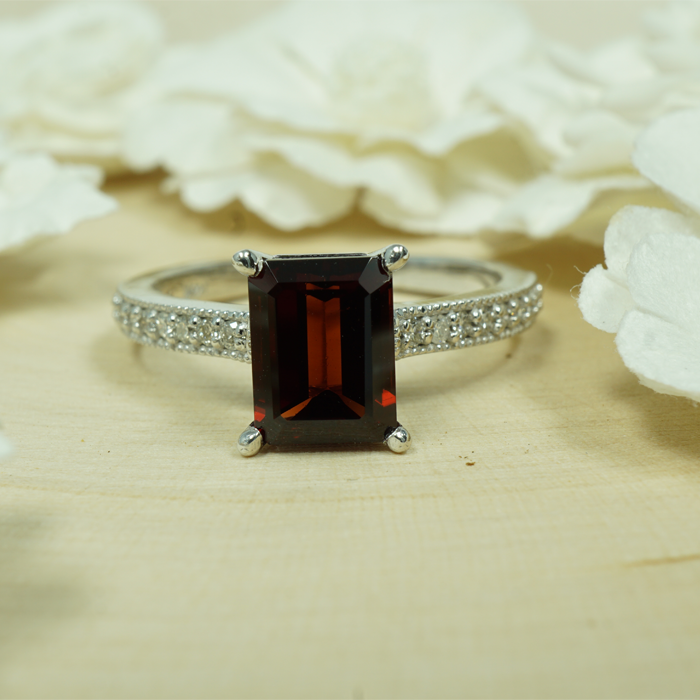 Known as the king of gems, the deep red ruby is must have for all jewelry enthusiasts. As a variety of the mineral corundum, ruby is only second to Diamond in durability and excellent stone for any style of ring. .